Take advice from a champion. 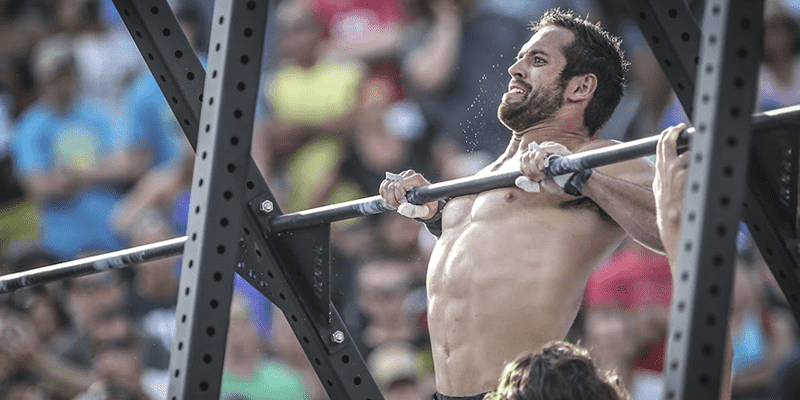 Top tips from Rich Froning for CrossFit open Workout 19.5. The Movement Standards for CrossFit Open Workout 19.5 are hugely important for you to know and understand if you want to avoid no reps and save energy.